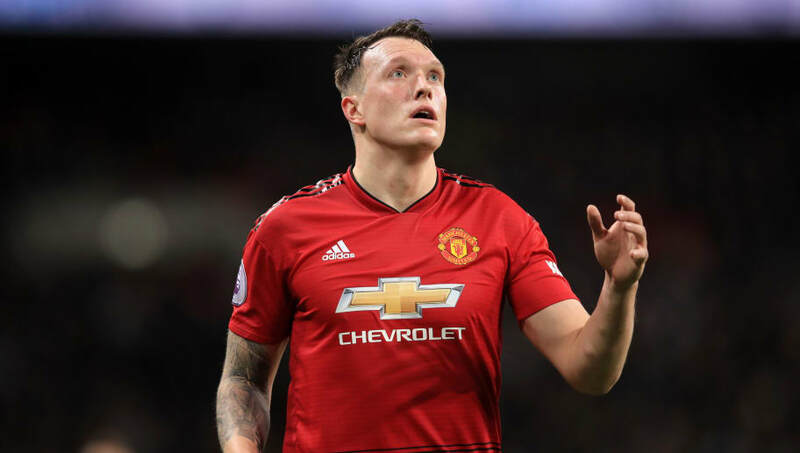 Manchester United have confirmed central defender Phil Jones has signed a new contract with the club, keeping him at Old Trafford until 2023. The deal comes with an option to extend for a further year, and Jones becomes the latest player to commit his future to the club following Anthony Martial's new five-year deal last week. Jones said: “I am delighted to have signed a new contract. ​Manchester United has been a big part of my life for eight years and I love everything about this club. I am excited about the challenges that lie ahead of us as we prepare for a very busy period in the season. Caretaker manager Ole Gunnar Solskjaer said: “​Phil knows what it takes to be a Manchester United player, he has won the Premier League, FA Cup and Europa League and is now one of the senior players within the team.